Adorable ovals with closeups of a variety of colorful beetles. 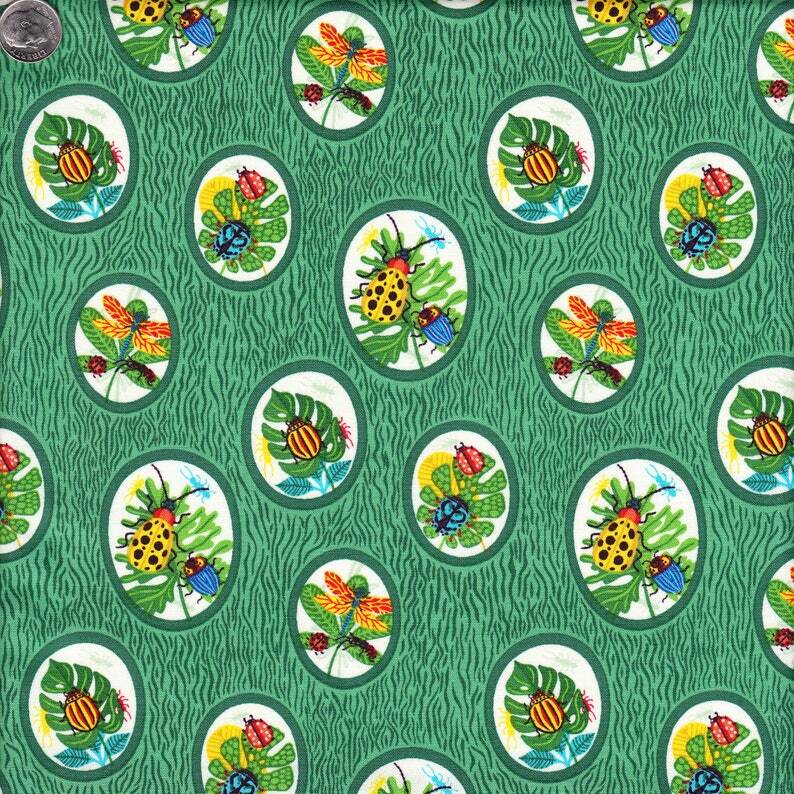 From the Beetlemania collection by Helen Dardik for Clothworks, printed on 100% woven cotton. Half-yard length (18") x 43/44" wide.